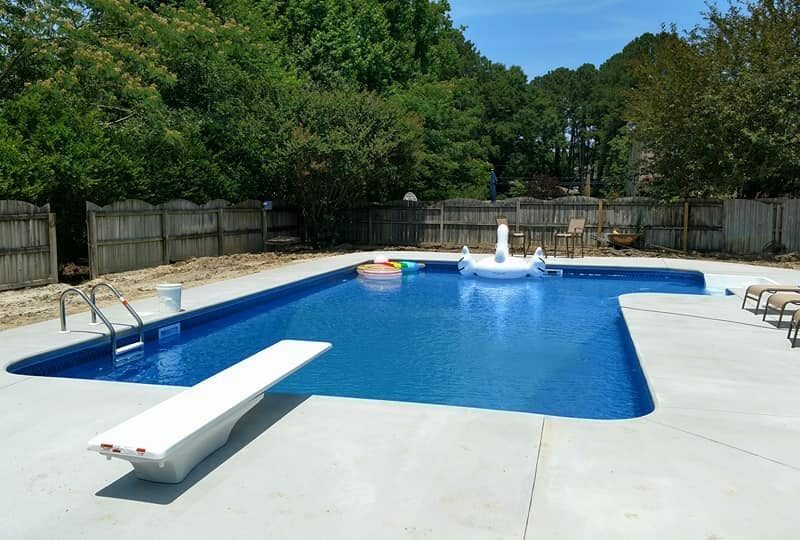 At Pristine Backyard Creations, we specialize in custom pool building and service for the Southside Hampton Roads and Peninsula area. 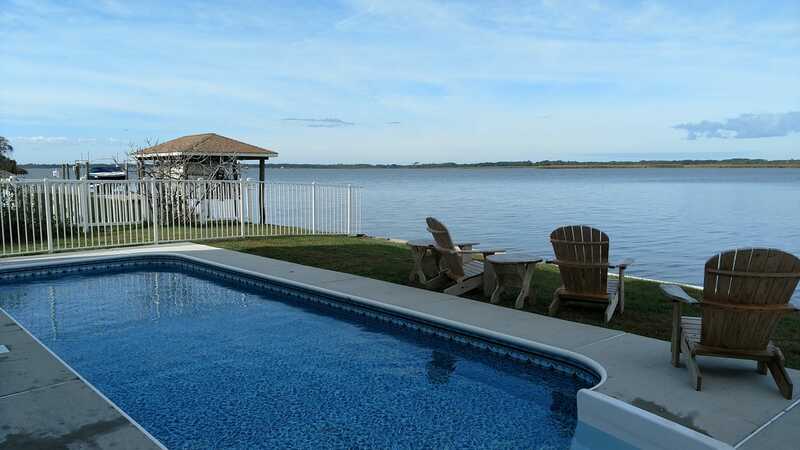 Our focus is to build the pool of your dreams and integrate it seamlessly into your backyard environment. 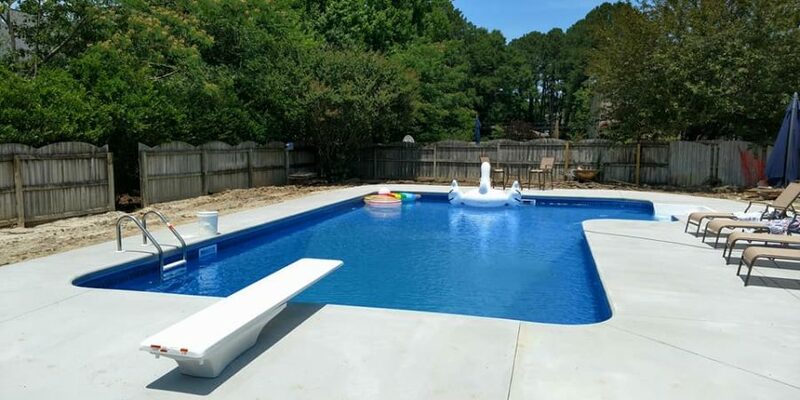 We build saltwater pools of any size and complement them with the perfect deck, patio, fire-pit or water feature. 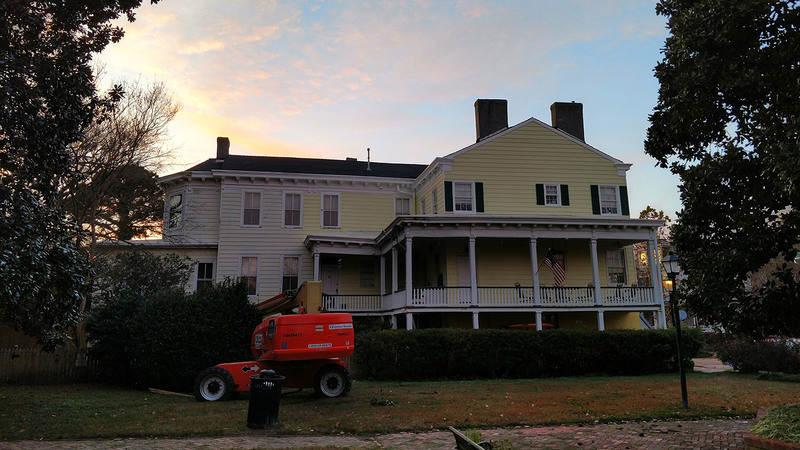 We are a full service licensed and insured contractor. 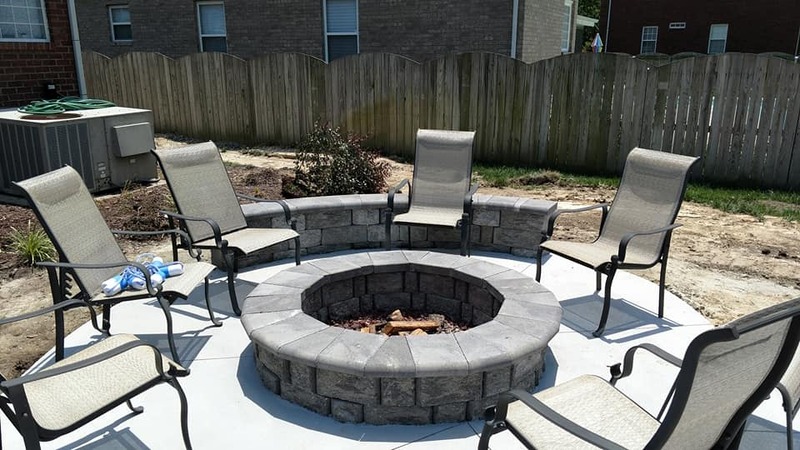 Take a look at our results and contact us today to start building the backyard of your dreams! 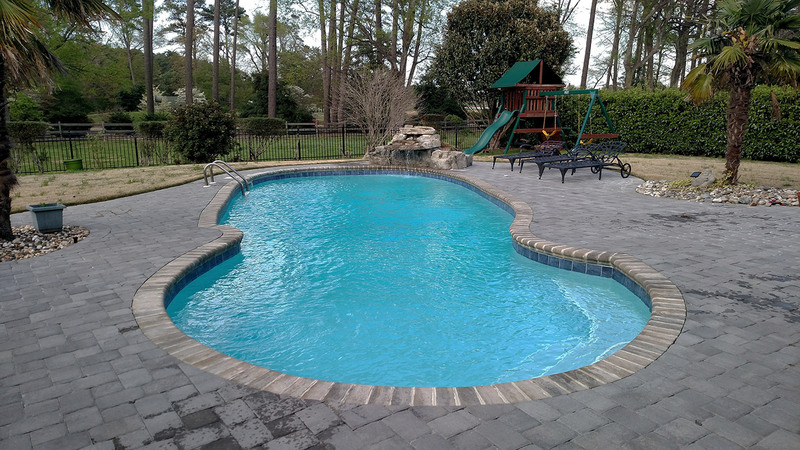 Whether you are considering a vinyl liner pool, a fiberglass shell, or a concrete style pool, we can help you design your backyard paradise. We offer the highest grade vinyl liners. An in-ground liner should always be measured and installed by professionals in the pool industry to ensure a wrinkle free liner that won’t leak and years of worry-free service. 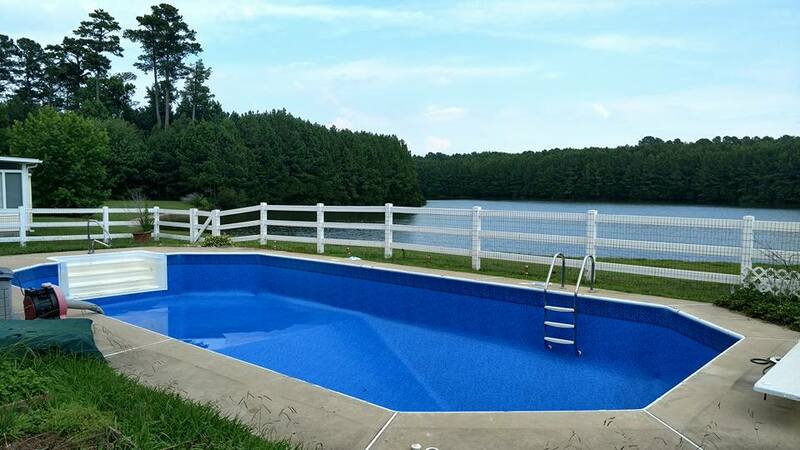 Our team of professionally trained pool technicians will clean and maintain your pool for pennies a day while you and your family reap the benefits of your hard earned investment. 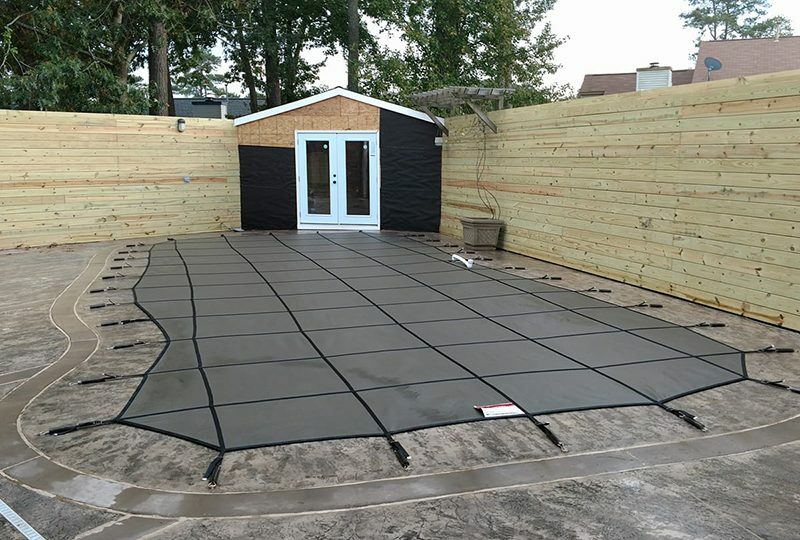 Whether you are replacing an existing pool, rebuilding a deck or filling in an unwanted pool, there are many parts of a backyard renovation. We can make it easy. 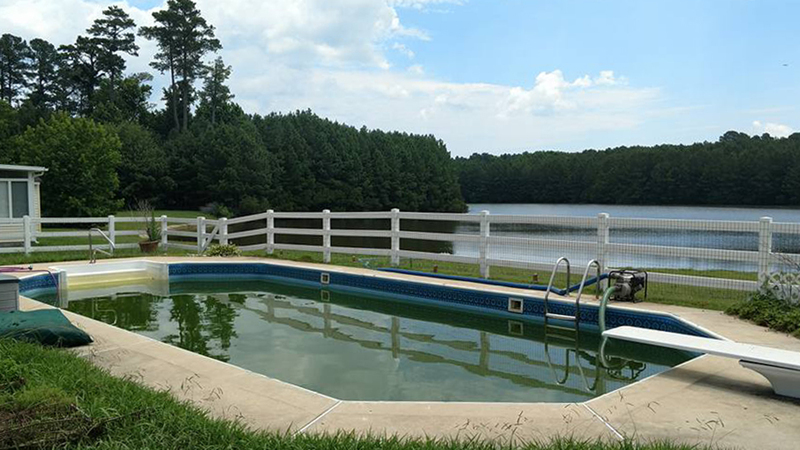 A pool can be lots of fun for the family, but expensive to repair if not maintained properly. 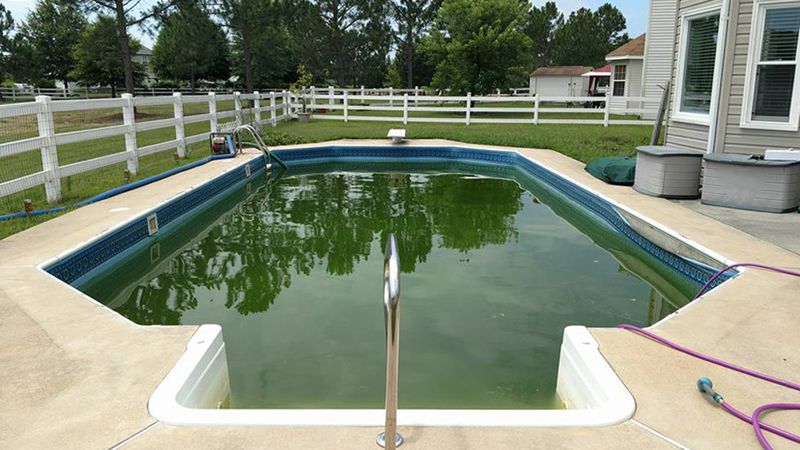 When you are purchasing a home with a pool, make sure you are not purchasing a problem by calling Pristine Backyard Creations for a professional pool inspection. 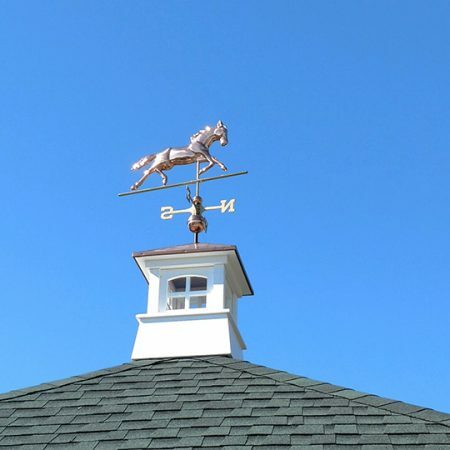 Our pool techs will inspect all components of the pool including the liner, skimmers, coping, pumps, filter, pressure gauges, returns, lights, diving board, ladders, polaris/automatic cleaners, salt system components, steps, deck, fountains, timer and covers. 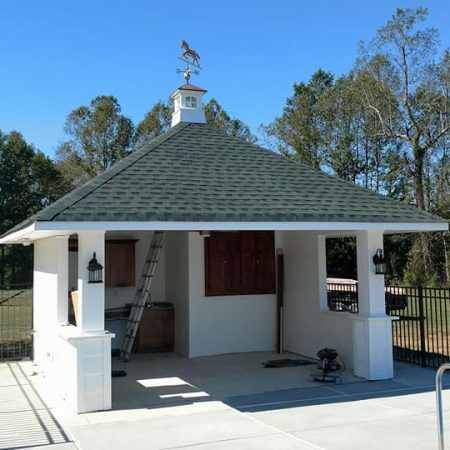 Once the inspection is complete, Pristine Backyard Creations will provide you with a full written report of the findings and recommend any needed repairs. 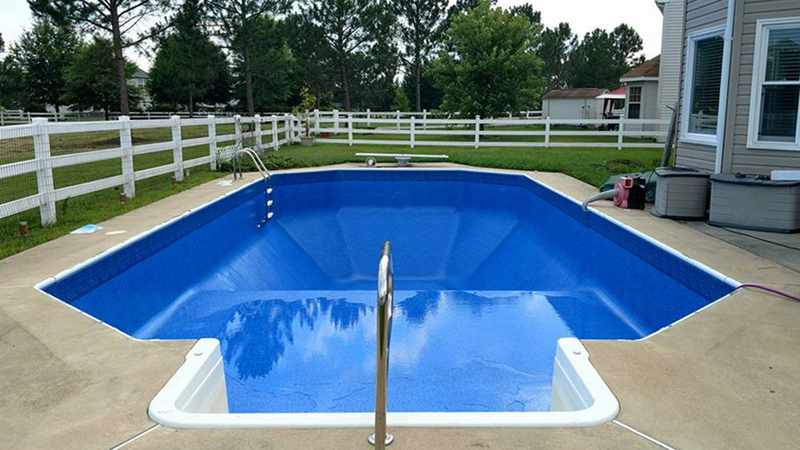 We are fully experienced in all aspects of the pool business and can provide complete repair and replacement services. Choosing a liner for your pool can be a difficult decision, but we’ve made it easy for you by making a quality liner you can rely on to fit your pool and last for years to come. 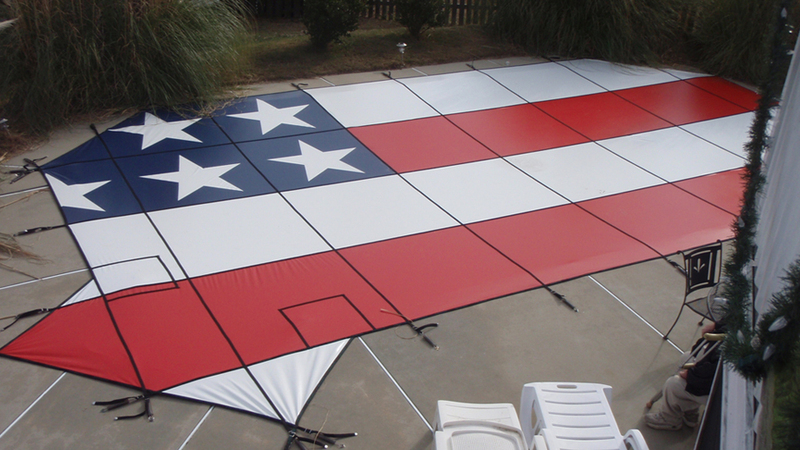 Pristine Backyard Creations offers the highest grade vinyl liners. An in-ground liner should always be measured and installed by professionals in the pool industry to ensure a wrinkle free liner that won’t leak and will provide years of worry-free service. 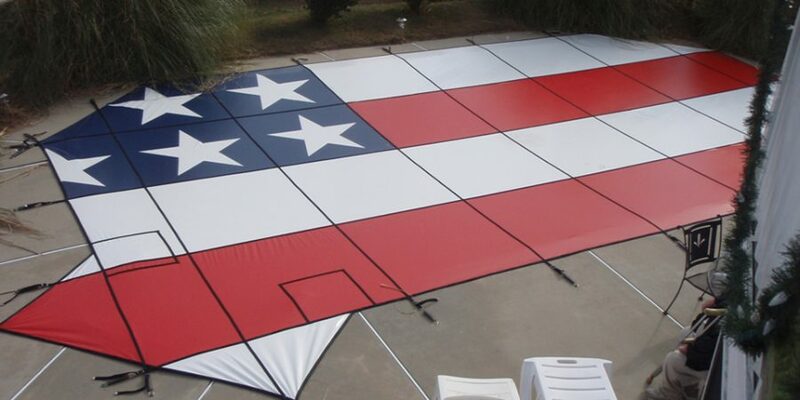 A safety pool cover is more than a tarp to put over your pool. 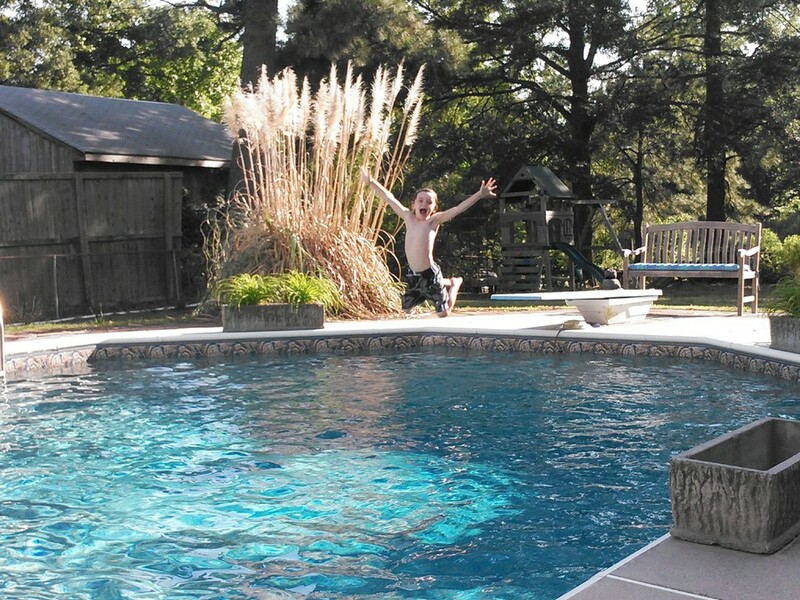 A tarp doesn’t prevent children or pets from gaining access to your pool. All safety covers must conform to the Standard Performance Specifications set by the American Society for Testing and Materials (ASTM). 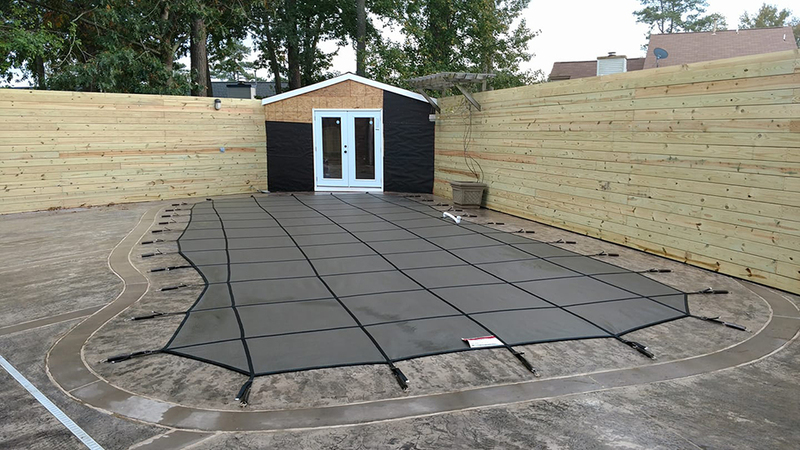 According to the ASTM, a safety cover must be able to support a certain amount of weight, not permit gaps that a child or pet could squeeze through, and remove standing water. 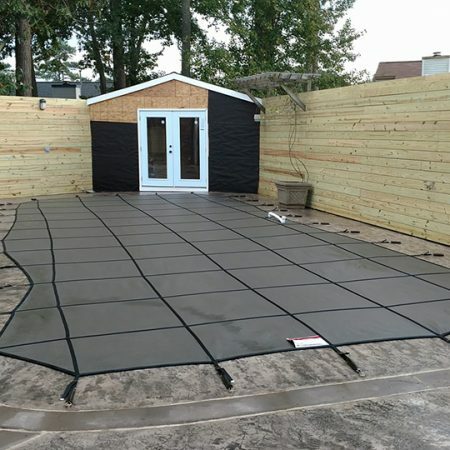 The safety covers offered by Pristine Backyard Creations far exceed minimum ASTM standards. 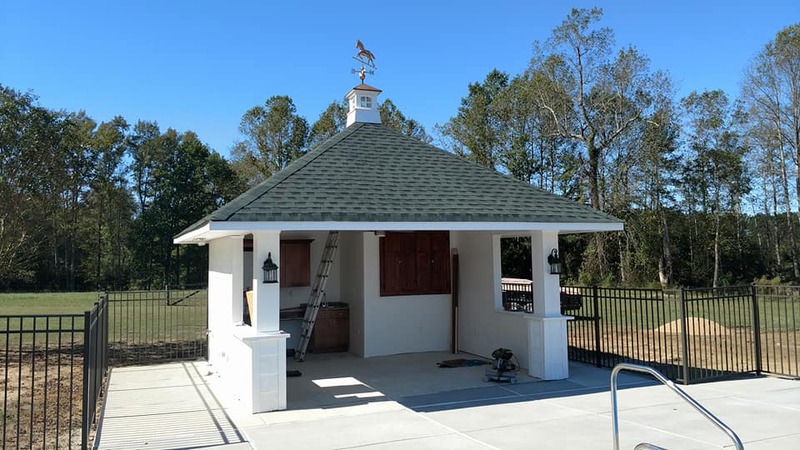 A Pristine Backyard Creations installed safety cover is built from extremely strong material and secured tightly to the deck by heavy-duty springs and brass anchors. Using one of these covers is like putting a ‘lock’ on your pool that will prevent children and pets from gaining access to the water. Complete installation is provided. 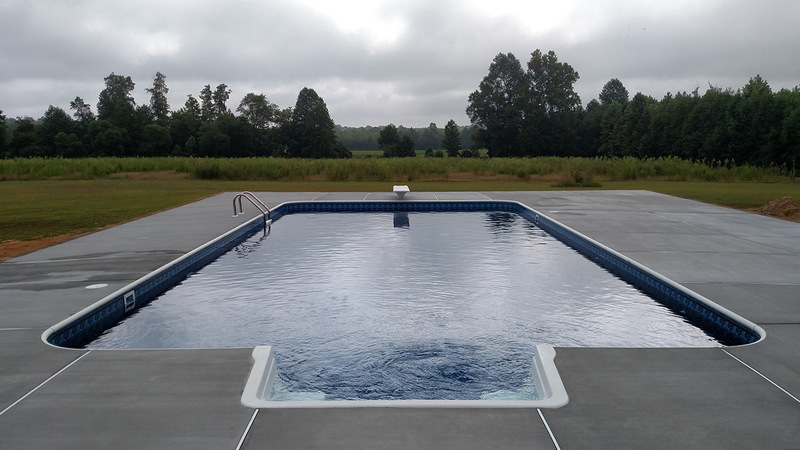 Please visit the link below to choose the liner design that is right for your pool. 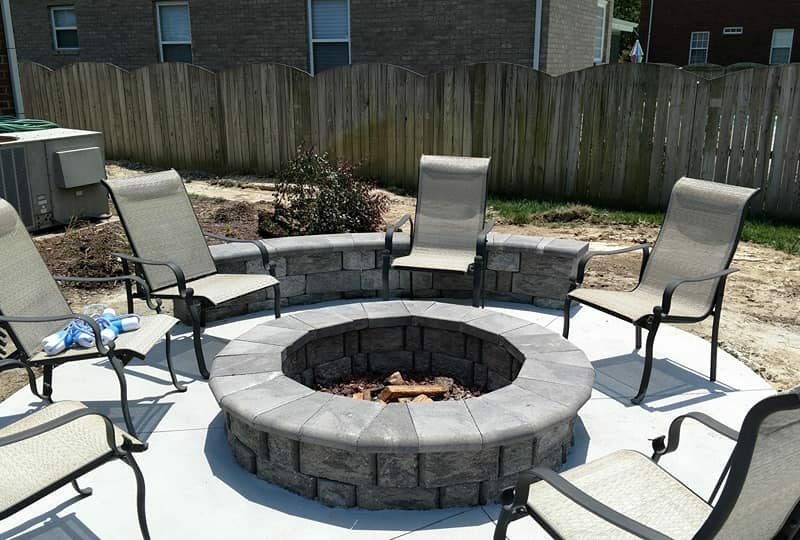 Pristine Backyard Creations is a locally owned, family-run business, serving all of Hampton Roads and the Peninsula. 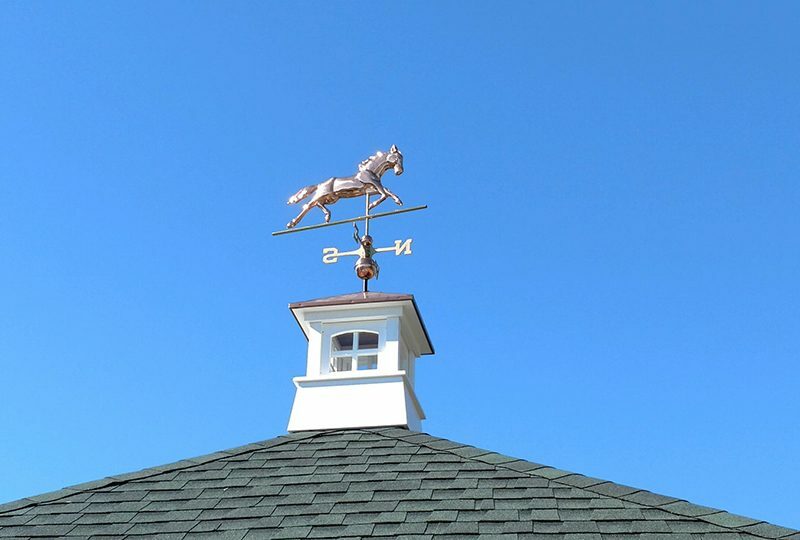 Owners Bill and Gene Bunn pride themselves on quality and extending excellent service to all of their customers. 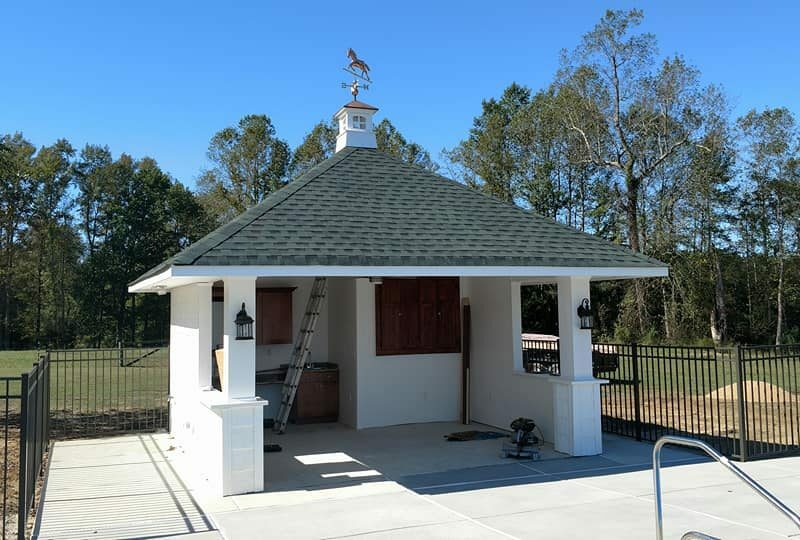 Their services include weekly pool cleaning schedules for both residential and commercial pools, complete pool equipment and plumbing needs, salt systems, complete pool renovations, vinyl liner replacements, pool safety cover installation, pool heaters and slides. 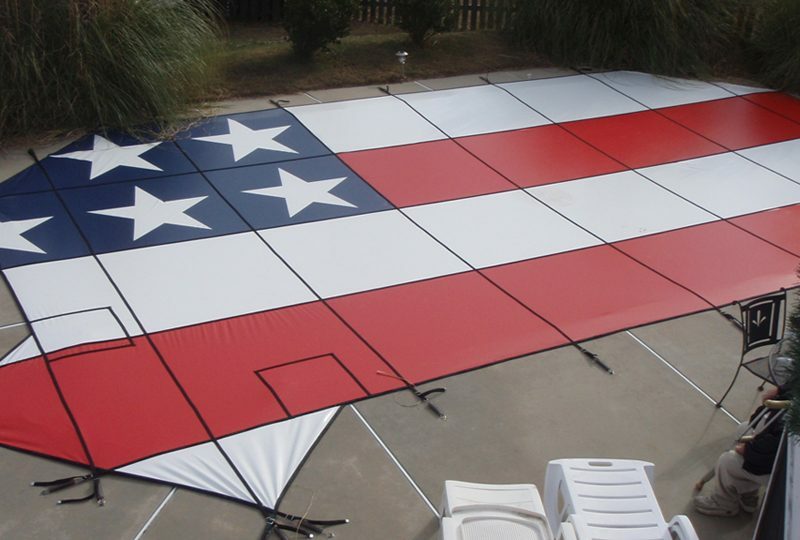 They pride themselves on helping customers build their ideal pool to make their backyard dreams a reality—with products produced right here in the United States of America. We are extremely fortunate to have the best senior sales person in the pool industry—Rich Serino. Rich is a true asset to our company. 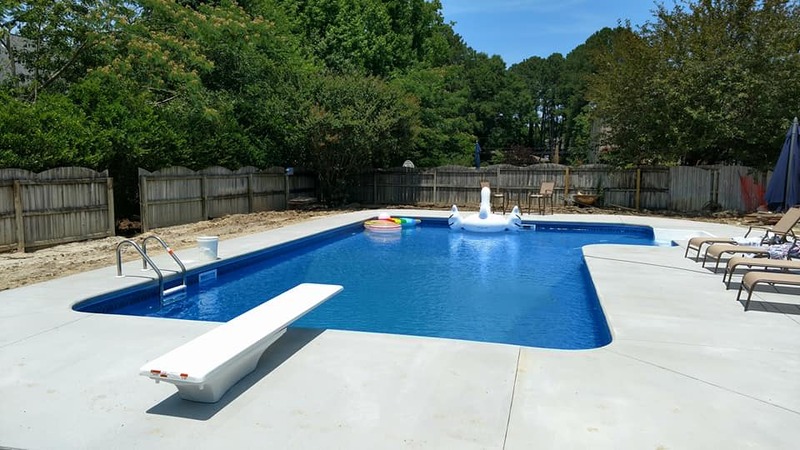 If you contact Pristine Backyard Creations about having a pool installed, Rich will get in touch with you directly and set up a time that is convenient for you. 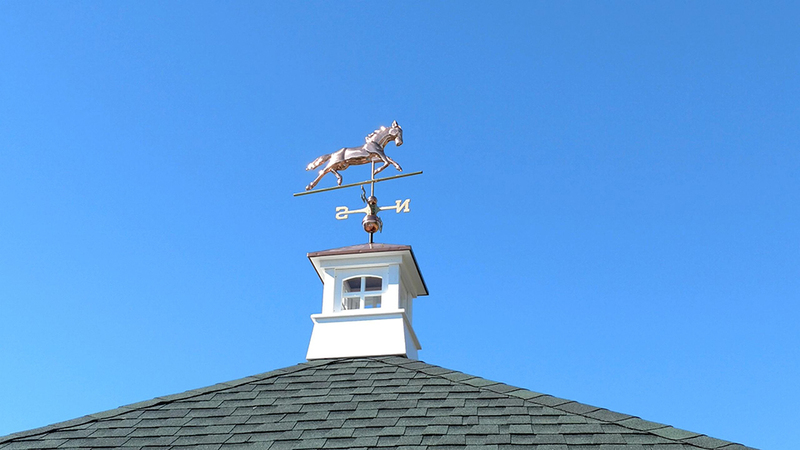 He will go into the backyard and make recommendations on what will work best in your plan. Rich will spend as much time with you as you need. 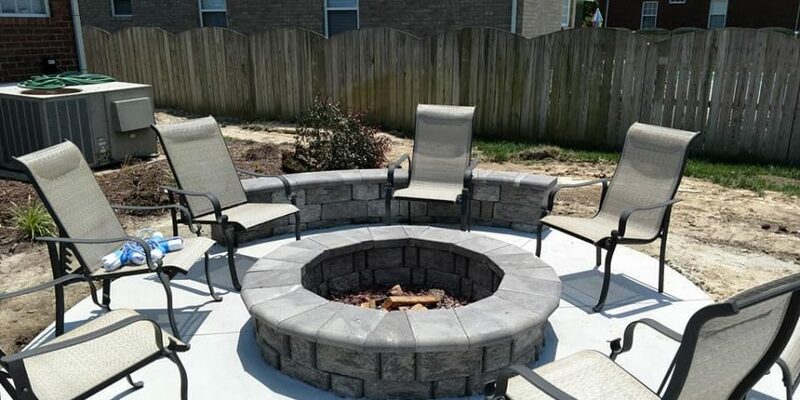 He can also provide you with testimonials and references relating to Pristine Backyard Creations’ quality workmanship.